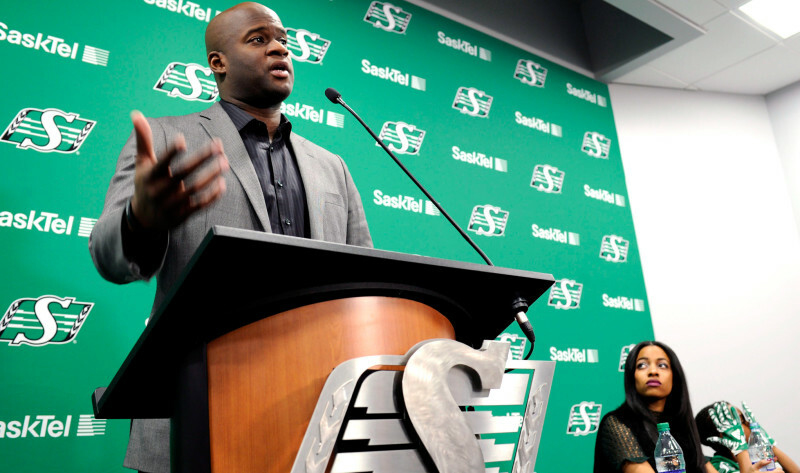 Vince Young is adamant that his road from the NFL to the CFL is a one-way street — at least for the time being. 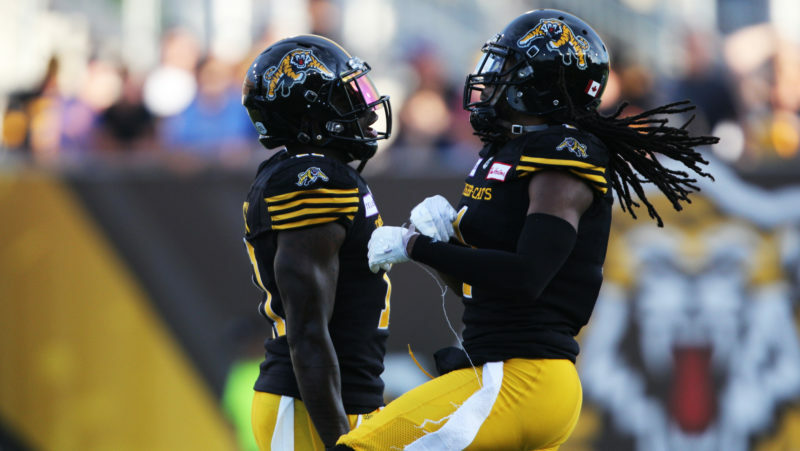 For years, American-born players have looked at the CFL as a means of getting to the NFL. On Thursday, Young and his agent, Leigh Steinberg, said the two-time Pro Bowl quarterback isn’t focused on anything other than succeeding in the CFL. 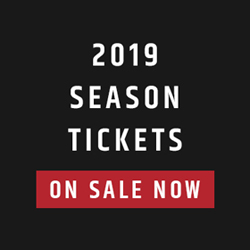 “Whatever would happen in the future, if there is another future, you’re never going to get there unless you’re completely focused on this,” Steinberg said at Mosaic Stadium. 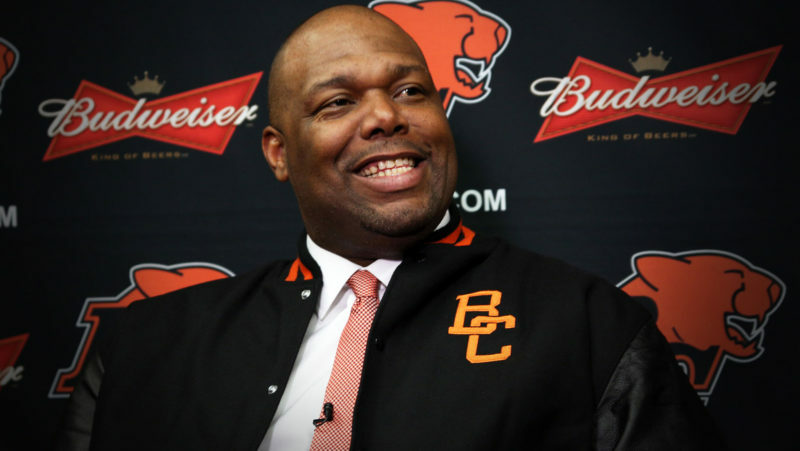 “It was years ago, but I had (as a client former Edmonton Eskimos quarterback) Warren Moon. Warren Moon wasn’t thinking about anything other than winning Grey Cups. Steinberg was hired in mid-February by Young, who has been out of pro football since before the 2014 NFL season. After Young indicated an interest in resuming his playing career with the Roughriders, Steinberg posed a question of his new client. The response convinced the agent that the NFL wasn’t on Young’s radar. 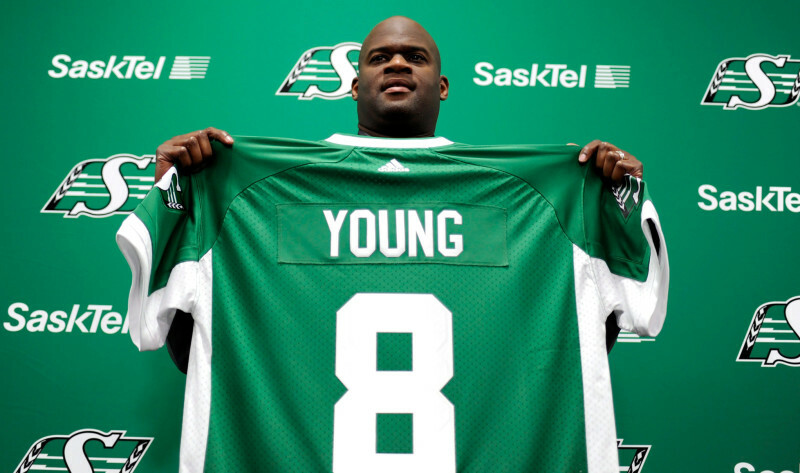 Part of the attraction for Young was the interest shown in him by Chris Jones. The Roughriders’ head coach/GM went out of his way to get Young’s phone number from Mark Speer, who coached against Young when the latter was a star in the Houston high school ranks. Jones’ diligence in finding Young and his offer of a chance to play again prompted Young to put his off-field life on hold. He has a job at the University of Texas (his alma mater), does TV work on the Longhorn Network, and owns a steakhouse and a real estate brokerage. “He could have just stopped (thinking about football), but when the coach came to him, it ignited that feeling that he wanted to play again,” Steinberg said. “I’ve never had a client who willingly retired from football. When they do, you don’t know that they want to play again. I think this is a very scalable situation. Steinberg is known for working for clients who play in the NFL or who are headed there out of college. While that’s not his focus this time, Steinberg does have a route planned for Young that has ties to the NFL. Steinberg noted he and his cohorts “are training (Young) just like we train a draft pick for the NFL” and eventually will get him working with a quarterback coach. 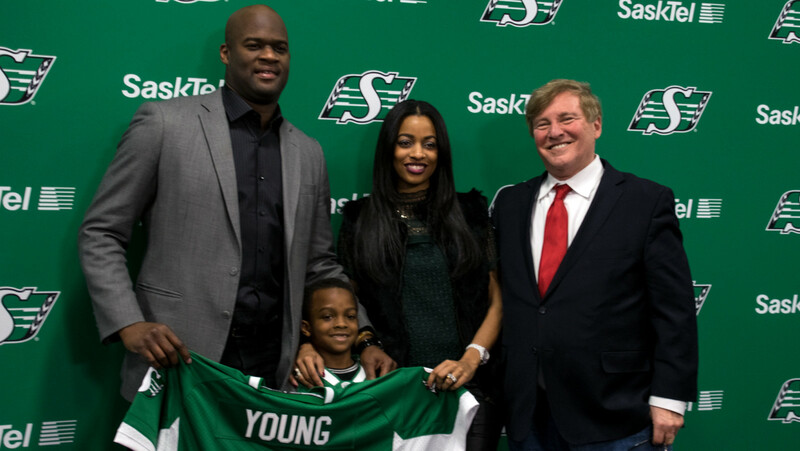 To play in the CFL, Young knows he’ll have to improve his completion percentage. His best single-season percentage in the NFL was 62.3 (in 2007) and his career mark was 57.9. 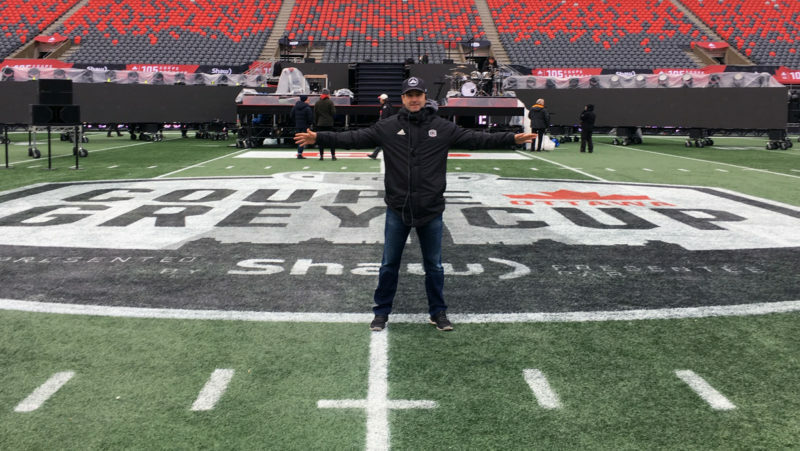 Steinberg’s plan is all about making Young a CFL player — a topic about which the agent knows a thing or two. “All the players I’ve ever had up here (in the CFL) were happy, including Ricky Williams,” Steinberg said of the former NFL running back who played one season with the Toronto Argonauts. “Back in the day on the Eskimos, I had Warren, Jim Germany, Brian Kelly, Tommy Scott and Waddell Smith. I had Joe Paopao on the (B.C.) Lions. They were all happy up here. Ricky actually said to me he wished he knew about it earlier.